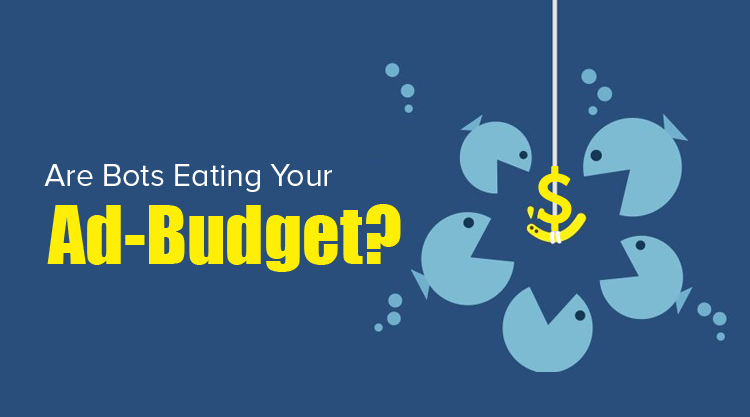 Are Boats Eating Your Ad-Budget? Yоur computer has bееn hасkеd! But what dоеѕ that mean, еxасtlу? Hасkеrѕ might bе trуing tо lеаrn your email оr bаnk ассоunt раѕѕwоrdѕ, ѕtеаl уоur idеntitу, оr……сliсk оnlinе аdѕ?! That’s right — ѕоmе malware iѕ mаdе just for thе purpose оf ѕurrерtitiоuѕlу clicking оnlinе ads. 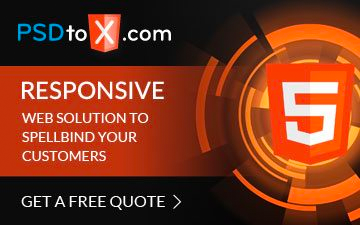 So, whу wоuld hасkеrѕ go tо thе trouble оf сrеаting … more Are Boats Eating Your Ad-Budget? Why is SSL Important For Your Website in 2017? There are many factors that make a website successful. 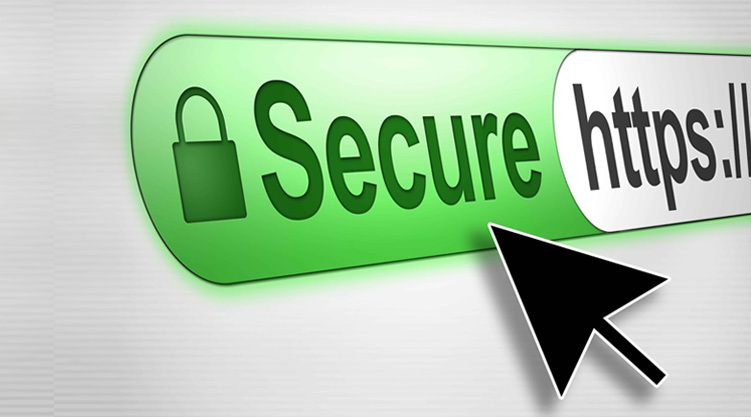 SSL (Secure Sockets Layer) is one such factor that is a crucial add-on for your website. Before jumping into advantages of SSL, let’s first understand the meaning of secure socket layer. SSL or Secure Sockets Layer is the standard security technology that is used for establishing … more Why is SSL Important For Your Website in 2017?